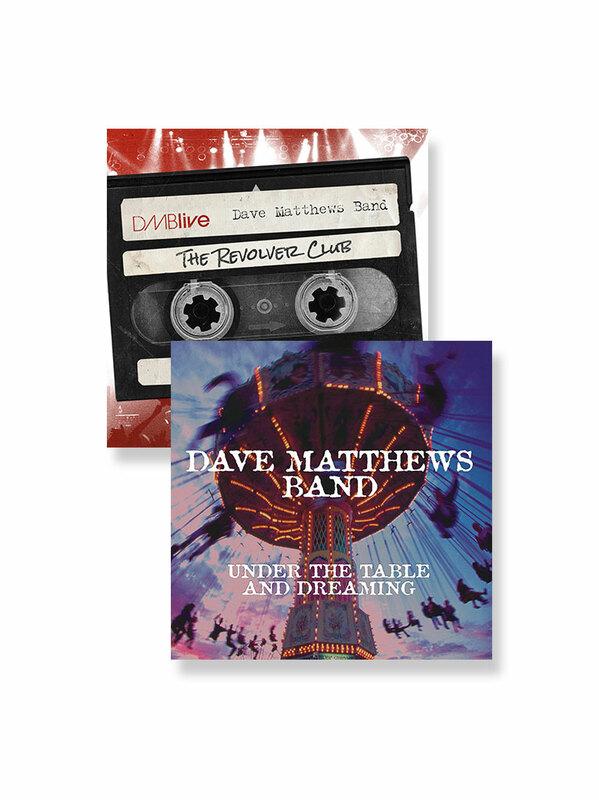 As far as we know, this DMB show form April 1993 is not seeded and not available for trade which makes is a pretty coveted release. 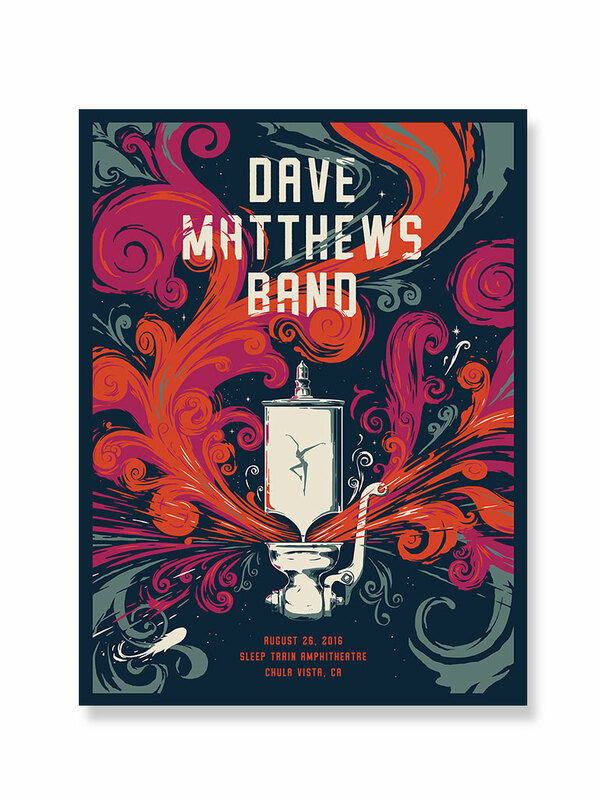 The show pick is a good representation of DMB in the Bayou days. The Bayou was a club in Washington DC which enjoyed a 30+ year run and for years was probably the most important musical showcase in the DC area. 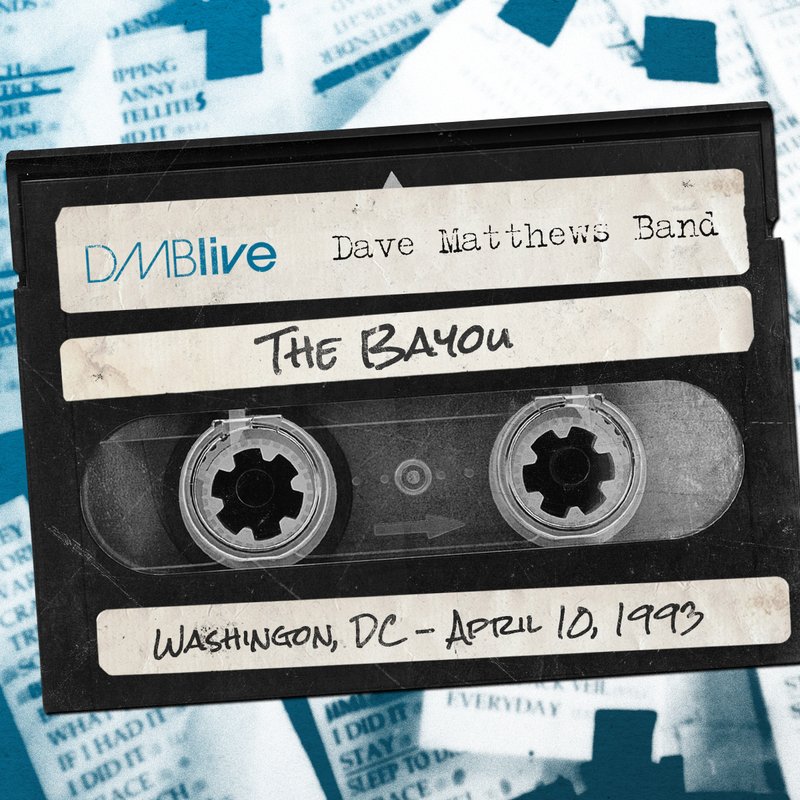 Highlights of the 1993 Bayou release include Boyd’s ripping ending to Blue Water; Dave’s acoustic performance between the first and second sets and Best of What’s Around as a rare show-ender. 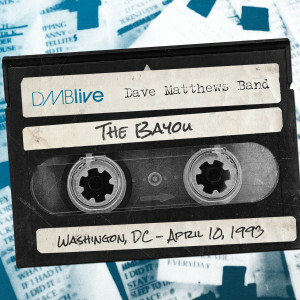 4.10.1993 The Bayou Washington D.C. has been digitally remastered and is available in its entirety. This show is very rare indeed. A great addition to your collection. 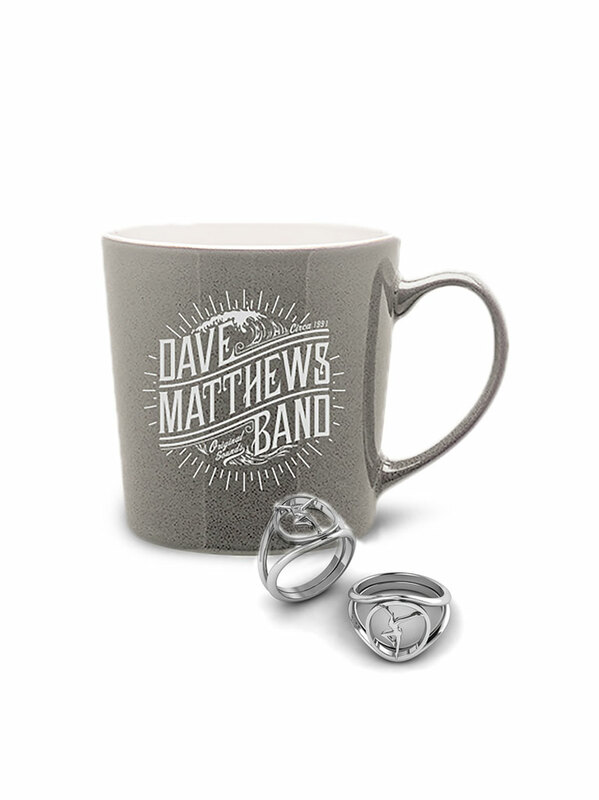 Best DMBlive so far!!! 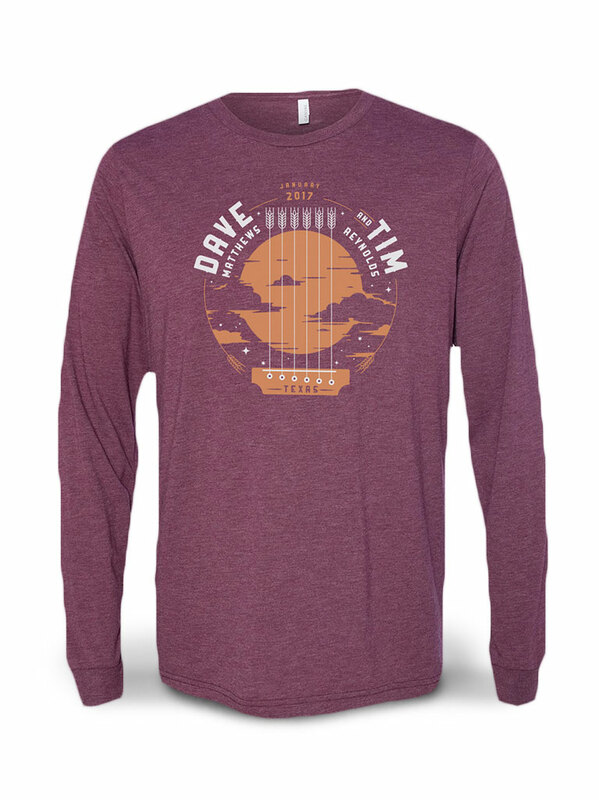 A must have!! !